PARK FOREST, Ill. (WLS) -- Police are looking for a woman reported missing from her home in south suburban Park Forest. 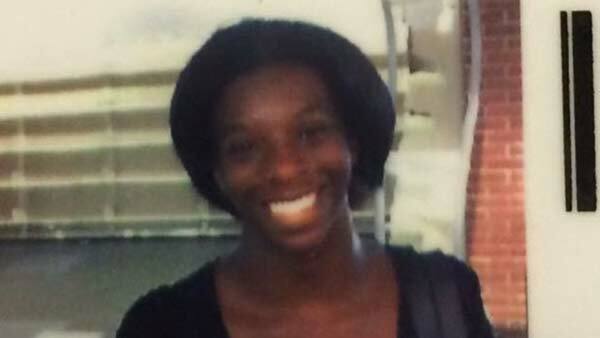 Jerrica Laws, 24, was last seen walking along a trail behind her home on Monday, according to her family. They said she has never gone missing before. Laws is 5'2", 140 lbs, and has brown eyes and black hair. If you have any information about Laws' whereabouts, contact Park Forest police.